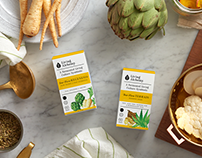 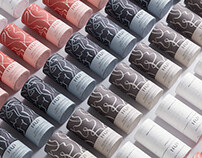 Using nature inspired colours, we worked to communicate the true essence of the natural ingredients. 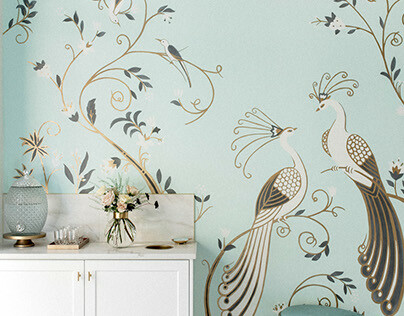 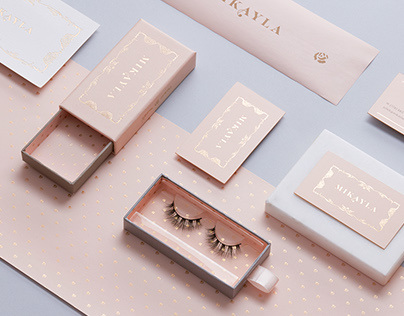 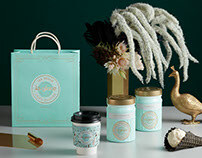 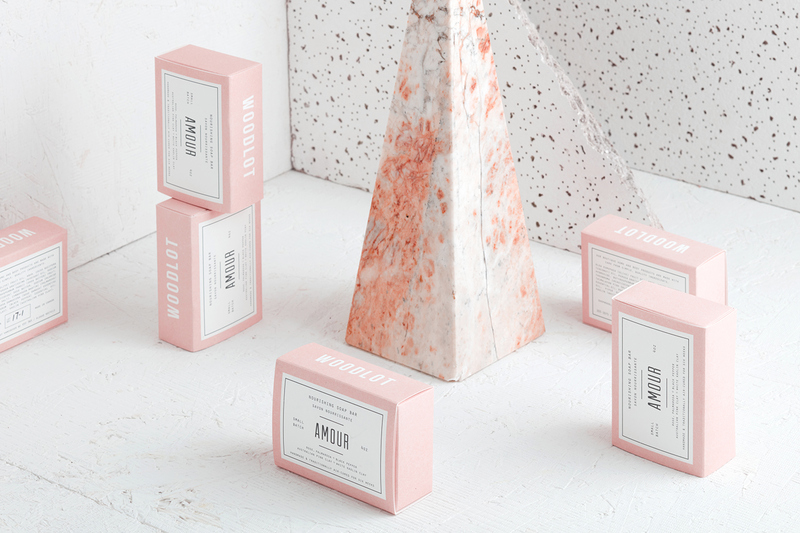 Amour was brought to life by visions of sweet roses and Australian pink clay. 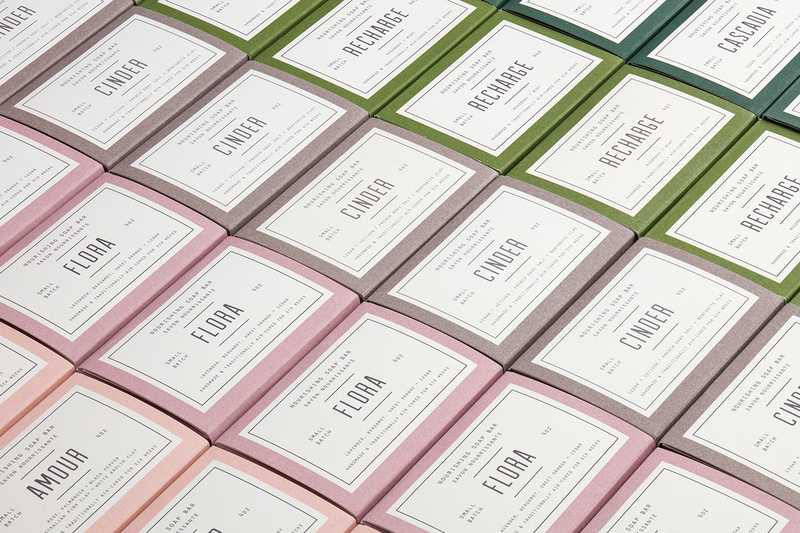 If each of the scents of these naturally crafted soap bars could have a colour (they are dye free), it would be a rainbow of memories ranging from a herb garden to a forest walk. 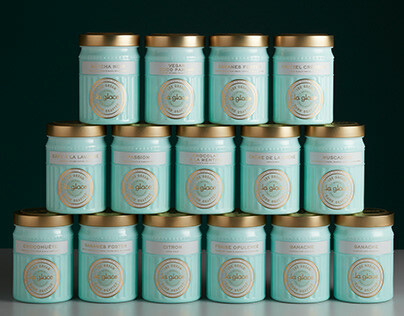 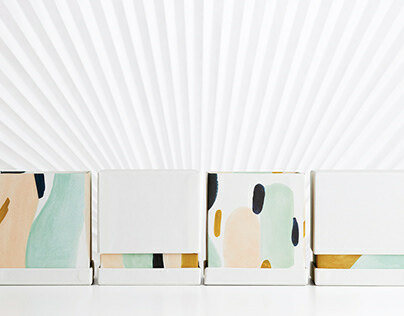 Designed to be equal parts soothing and invigorating, the box design is a one piece construction created to stand out on shelf regardless of the position and to create a colourful impact for the consumer. 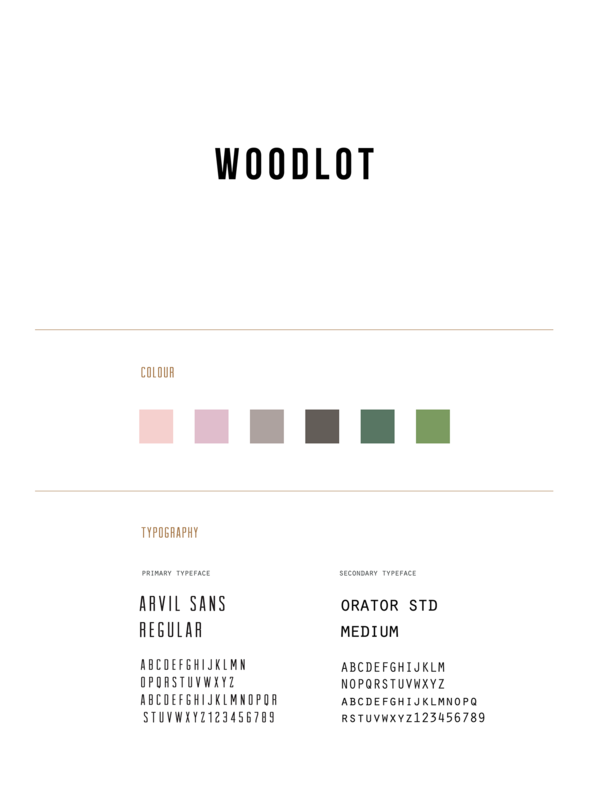 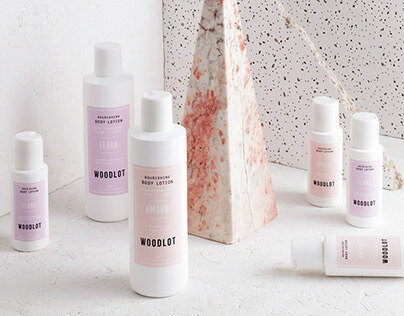 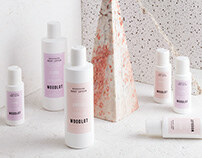 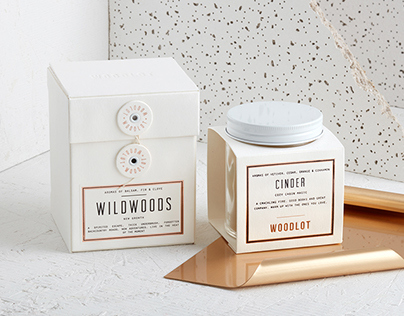 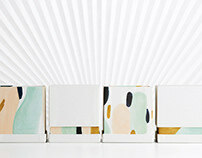 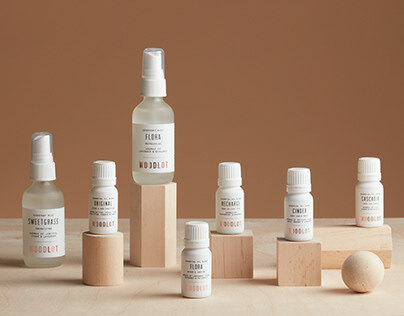 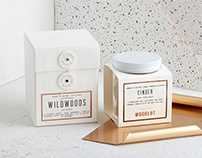 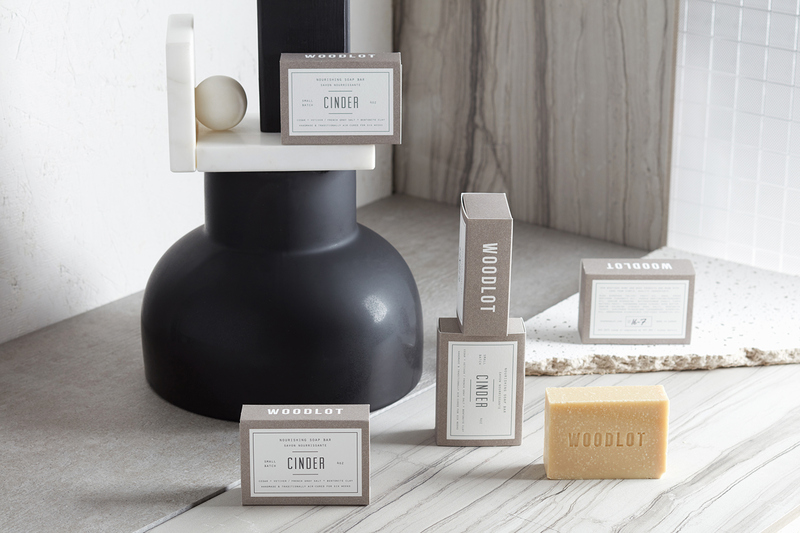 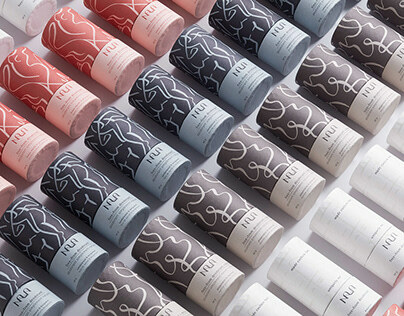 Packaging design, graphic design, typography, art direction, colour system and photography styling for Woodlot soap.